Mac's Convenience Store has a new hot coupon! 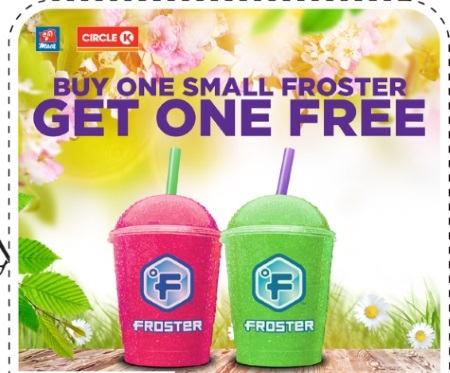 Buy one small froster and get one free! Coupon is valid May 8-14, 2017 at participating Mac's locations in Ontario. Only one coupon should be printed per person.